....will be releasing at Winter CHA!! Is anyone interested in having a peek at them? Anyone? I know that I squeeled a little when I saw these, so without further ado....here are the three new collections that will make their debut very soon!! Aren't they too die for?! I am seriously loving these!! We will be doing giveaways closer to CHA time, so be on the lookout. 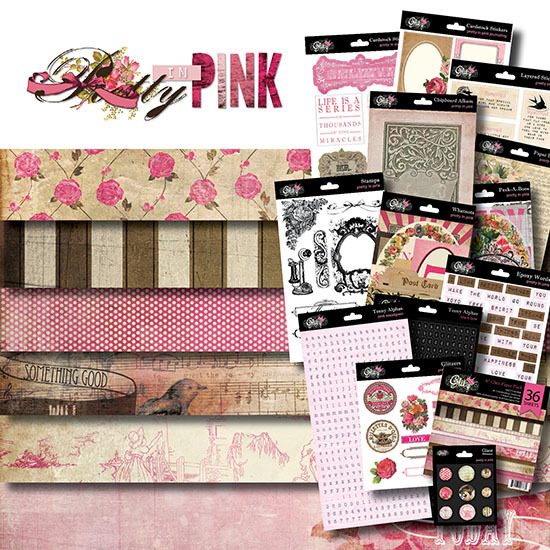 And don't forget that we have the Glitz Design January 2012 Blog Challenge going on right now! I have updated the post with the prize the winner will get, and it includes a little something that might just be BRAND NEW! Be sure to check it out!! 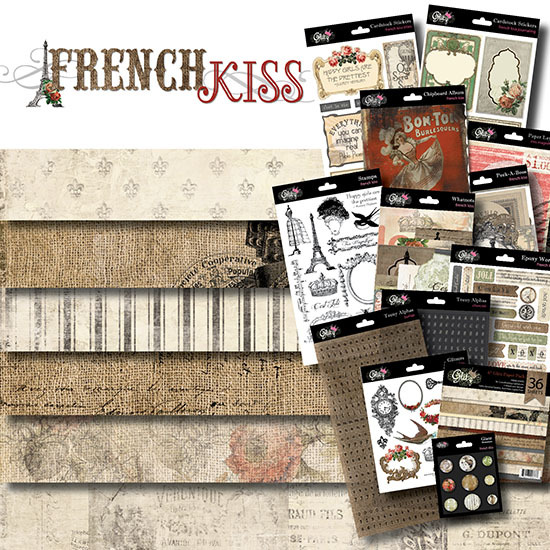 omgosh - GORGEOUS - I love them all - but "French Kiss" is to just fabulous and my favourite! Oh my goodness!!!! I am in LOVE!! I NEED every collection..oh yes I do! These are great!! Off to share these in our "sneak peek" series at PaperCrafter's Corner!! Wow oh wow, I'm with Camilla: I'm drooling right over these collections;) They are soo gorgeous! Pretty in Pink is my favourite. I'm loving that Travel line! I can't wait to get them all so I can play. YAY!!! Doing the Happy Dance. I NEED all three lines :). That travel one is scrumptious! It is almost like these collections are saying "TaDA!" My fav's pretty in pink!! FRENCH KISS LOOKS AMAZING. LIke... I thought Vintage Blue was a must have.. UM I WILL KILL FOR FRENCH KISS - OK! I am blown away, I love all 3 lines!!! They're all pretty, but my can't-live-without would be Pretty in Pink! STUNNING!!!!!!!! The "Pretty in Pink" will be just perfect for my granddaughter! WOW! I am loving these new lines! GORGEOUS! My fav so far of all the sneaks I have seen!!! Great colors and so trendy...perfect since I just returned from Europe. Thank you. Love them! They are so yummy! love all three, but French Kiss is my favorite! I just love this paper it is so Beautiful.. I've been looking at all of the CHA sneak peeks I can find, and your collections are my absolute favorites!!! Thank you! I'm so looking forward to these. These are so pretty! Can't wait to see each collection up close! Your collections are gorgeous, congrats, ladies! Totally and utterly scrumptious! I adore ''Pretty in Pink'' and ''French Kiss''. They are so beautiful! All wonderful, but my fave is French Kiss. I love them all but have to say French Kiss is my favorite! Glitz designs are blowing away the competition this year. Keep it up. I am loving them all. Fantastic! I can't wait until I can get these papers, especially.